LAURA FINESTONE, MA is the founder of Laura Finestone Consulting and Via Associates. Her Vision In Action Programs are the culmination of 30 years of experience as an entrepreneurial and executive coach, and an organizational and leadership development consultant. Laura brings her unique blend of analytical judgment, deep creativity, intuition, and insight into human nature to help clients from all industries and walks of life achieve successful career transitions, business expansions, and organizational turnarounds. Her work has allowed her to observe — first hand — the skills, expertise, and talents needed to create inspiring leaders and dynamic organizations: clear vision, sound strategy, and seamless execution. Her programs are pragmatic, powerful and transformative. Laura was raised in a family owned resort hotel. This unusual upbringing nurtured her emotional intelligence, her ability to work with diverse communities, and her talent for drawing people together to work for a common cause. 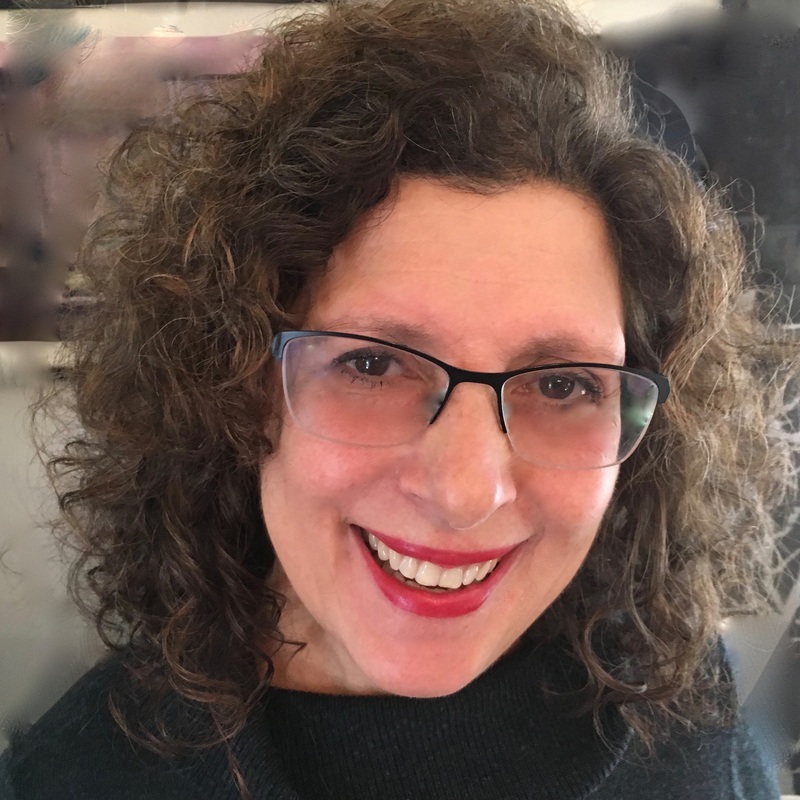 After earning a BA in psychology and communications from the State University of New York at Brockport, Laura spent many years as a consultant, working in the Management Consulting and Human Potential Sectors, before founding Via Associates in 1994. She earned her MA in Organizational and Leadership Development in 2013 and incorporates the best of today’s organizational and leadership practices in her approach. Her clients range from executives and managers in banking and health care to project teams at NASA, but her first love is in coaching leaders, entrepreneurs, and teams to be the best that they can be and contribute the most that they can to their communities. Laura is considered a master coach, is an acclaimed workshop leader and has extensive experience training others to facilitate and coach. Her workbook, Vision in Action: 8 Steps for Transforming Your Dreams into Reality, was published in early 2010. Laura also volunteers her time with youth as an environmental educator, enjoys hiking NY forests and parks and is an avid open water swimmer..